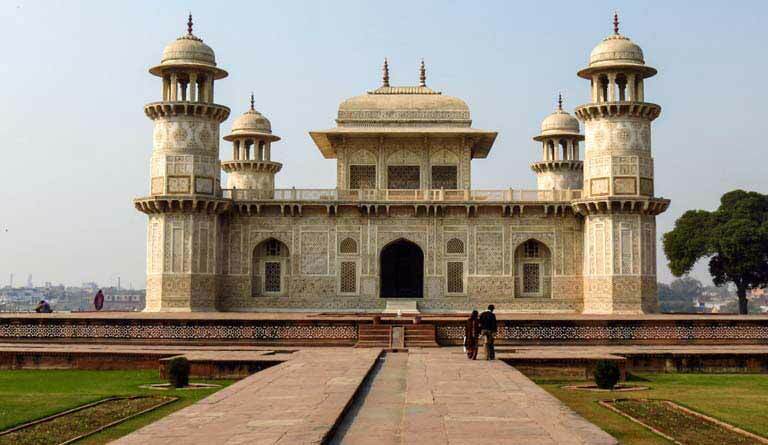 Agra is heritage hub for tourist attractions. 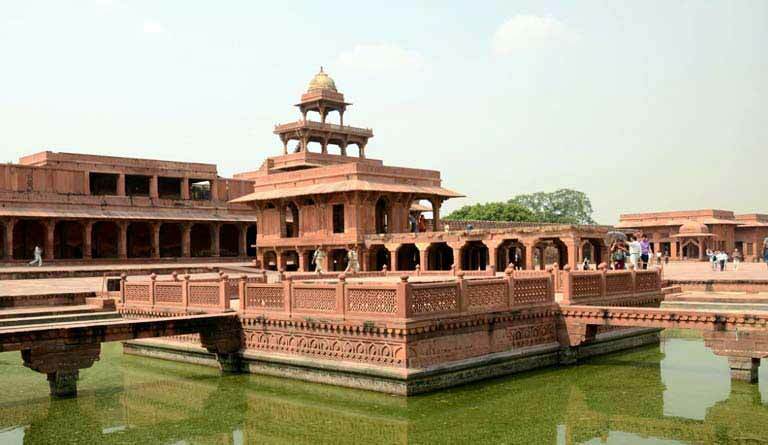 Tourist point like Agra Fort, Taj Mahal Agra, Sikandra Tomb, Fatehpur Sikri, Itimad-ud-Daulah are very famous & some of them are UNESCO world heritage sites. 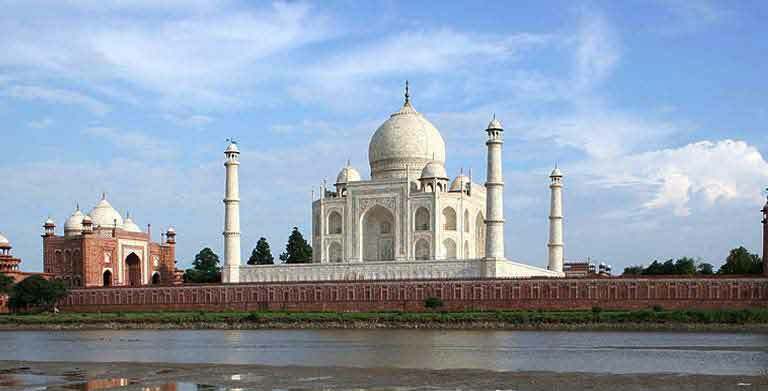 The Taj mahal is prime example and must visit tourist point during agra tour. Agra is situated on the bank of Yamuna river. Handicraft items and leather goods are very famous. 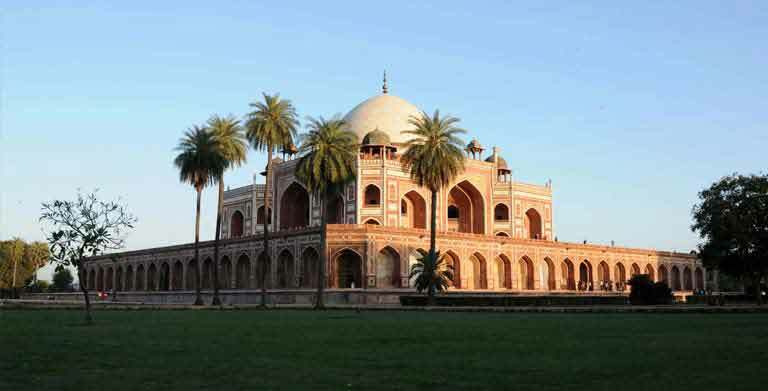 Most of the tourist lands in delhi and delhi has unique tourist attractions. 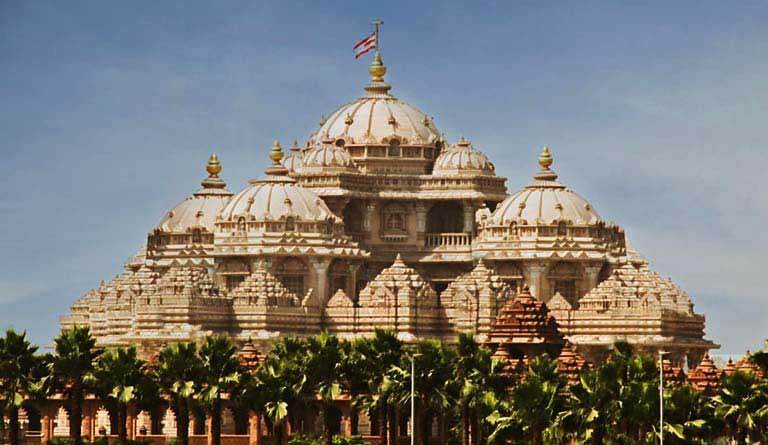 Places to see during trip to Delhi are Akshardham Temple delhi, Birla Temple, Lotus Temple, India Gate, Qutub Minar, Red Fort, Jama Masjid. 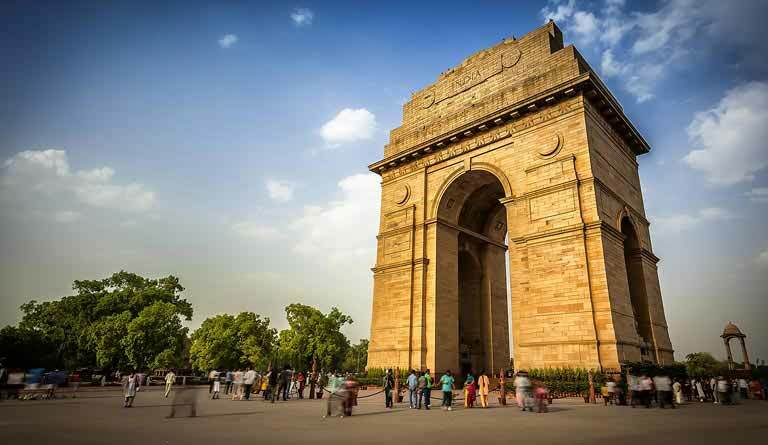 These sightseeing attraction are in old & new delhi. One day is sufficient to see all these places. 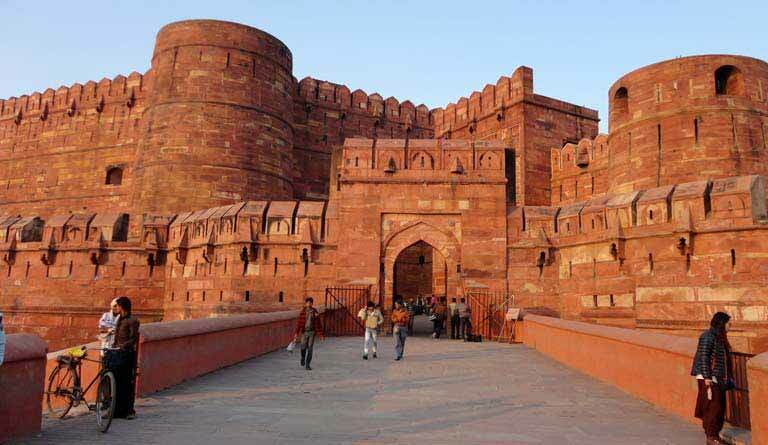 Agra Fort or the Red Fort is located on the banks of the Yamuna near the railway station, at a distance of less than 2 kilometers from the Taj Mahal. 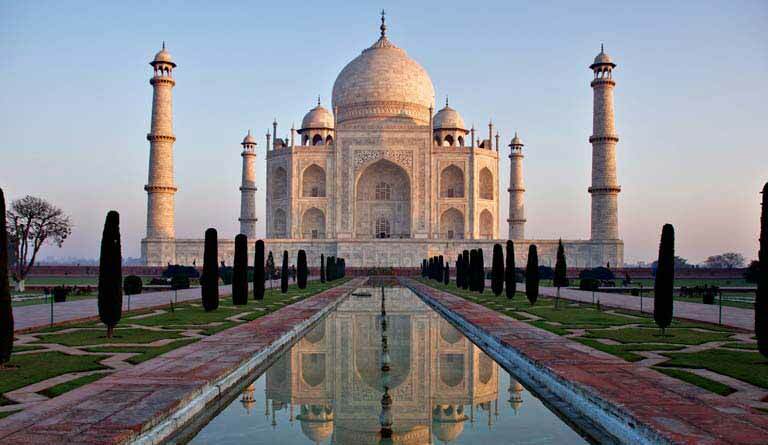 Most of the tourist visit to Agra only beacuse of The great monument of love The Taj Mahal. It is made of pure white marble. On friday taj mahal entry is closed. Although every moment spent at Taj mahal is special yet best timing for taj mahal tour is during sunrise & sunset. 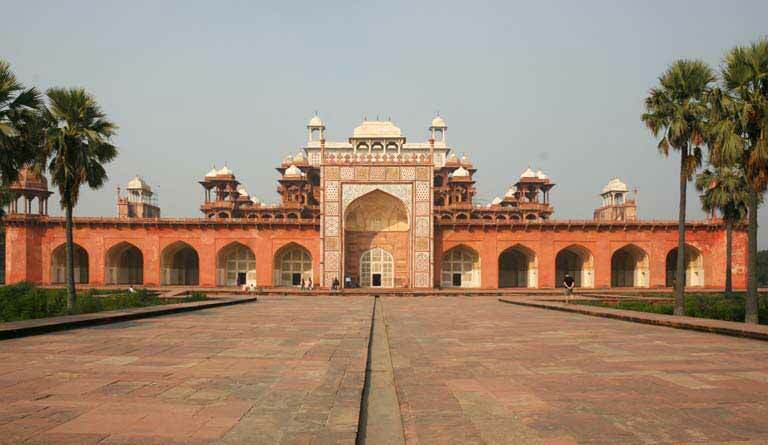 The mausoleum of Akbar at Sikandara is just four kilometers from Agra. 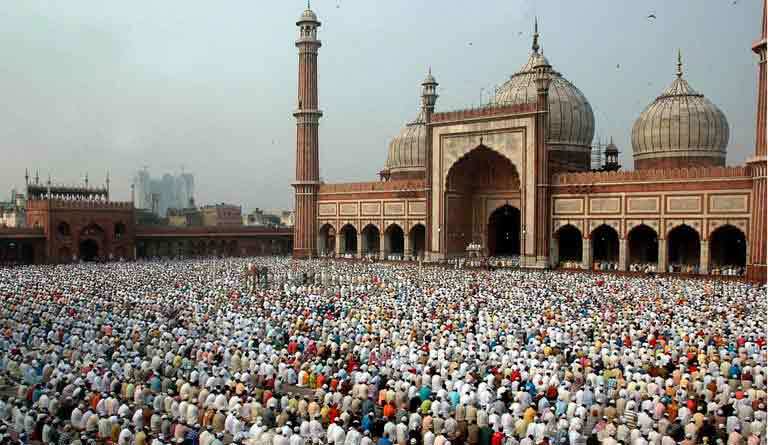 It can be easily reached from Agra in a very short span of time. It is on Delhi Agra Highway. Itimad-ud-Daulah is located in Agra, Uttar Pradesh in India. 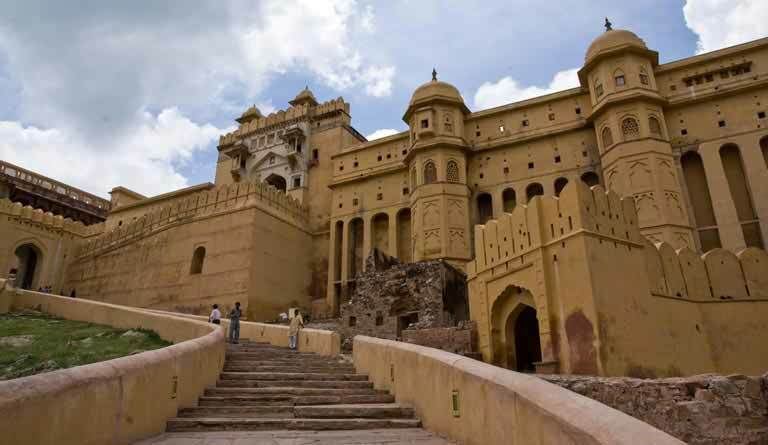 Agra is 204 km from Delhi, the capital city of India. The temple complex in the national capital (East Delhi). The complex has been built on the banks of the serene River Yamuna. Newly constructed building is high quality of architectural theme. half day is requied to visit it. Located just off Connaught Place on Mandir Marg, Delhi. 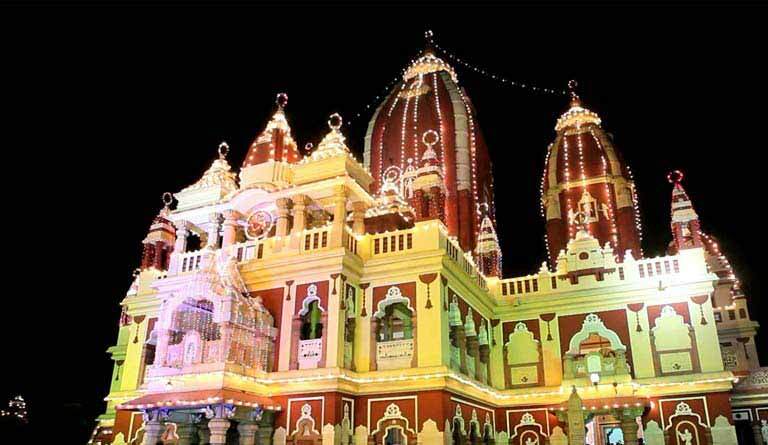 The Lakshmi Narayan Temple or the Birla Temple as it is popularly known enshrines Lord Vishnu. Located 12 km south east of Connaught Place at Kalkaji, Delhi, India. 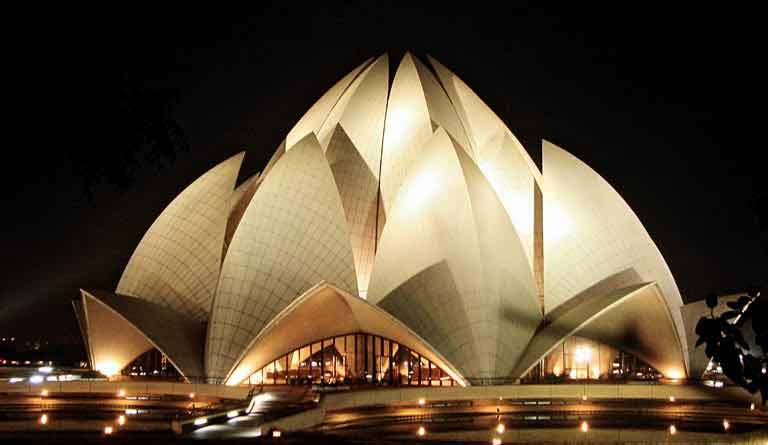 Shaped like a half opened Lotus flower, this temple is made of marble, cement, dolomite and sand. India Gate is situated on Rajpath (the Royal Road) in Delhi. 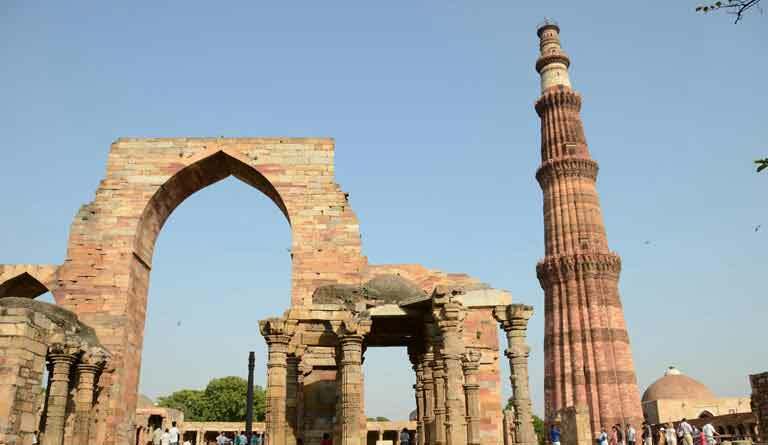 Qutab Minar, the 239ft sandstone tower is an Indo-Islamic architectural wonder of ancient India. On Netaji Subhash Marg, near Chandni Chowk in Old Delhi. 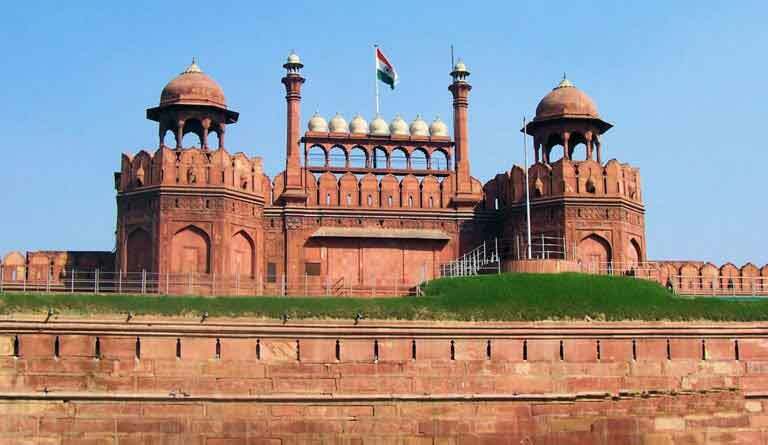 Red fort is famous for museum and its light and dance show in evening. It is made of red sandstone. That's why it is named as red fort. 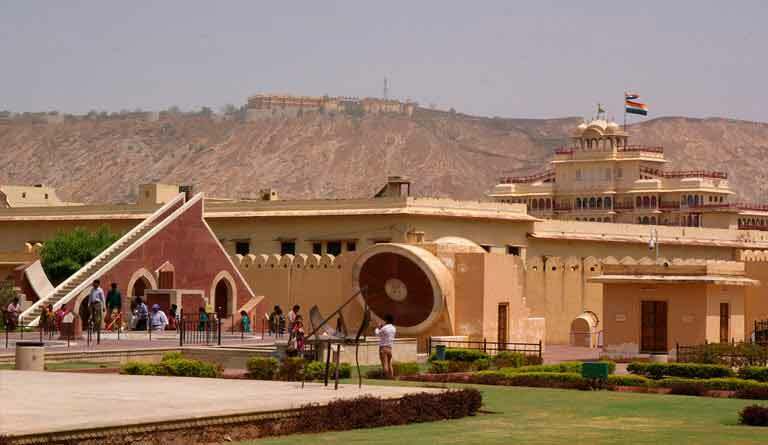 A heritage attractions of Jaipur is famous for its massive Amber fort its beauty is totally beyond imaginations and picturesque seen from its top. Different attractions of forts are unique. Elephant safari is another amazing fun during fort ride. 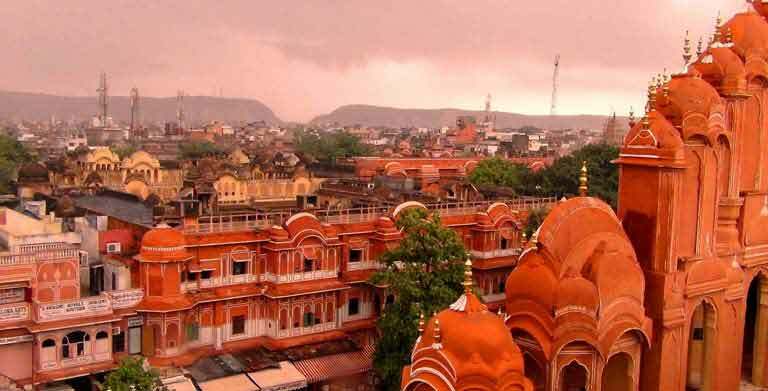 Located in the heart of the walled city, The City Palace Complex gives you an idea about the far sightedness of the founder of Jaipur Sawai Jai Singh. 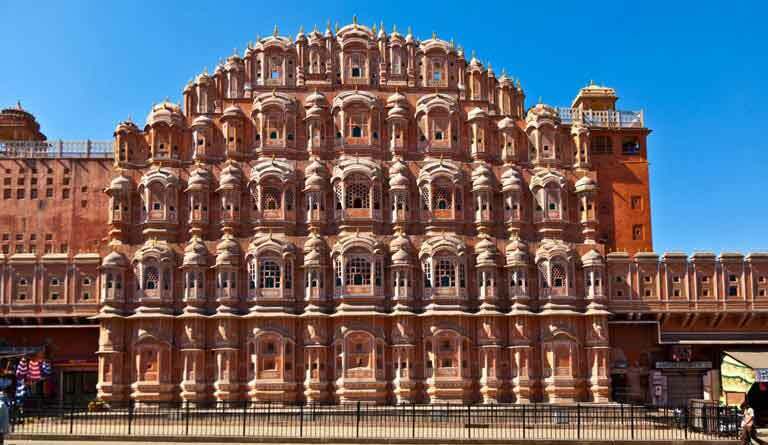 In Jaipur, the capital of Rajasthan situated in the west of India, you will find one of the most timeless and culturally independent pieces of architecture in the world. 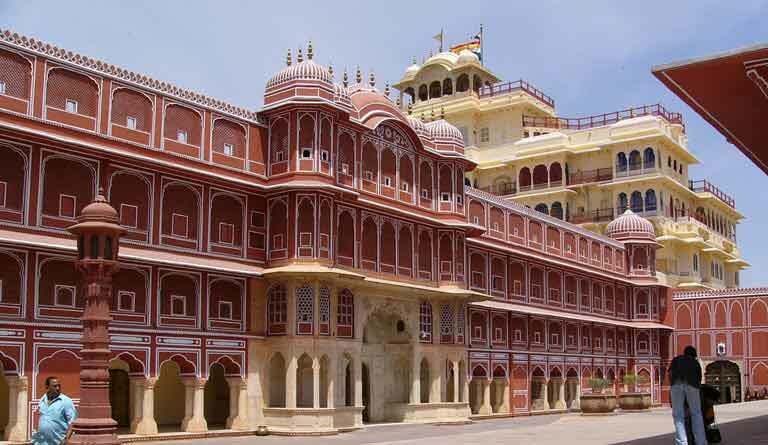 Famous heritage attractions of Jaipur very near to royal city palace and prime tourist places not only inbound but also domestic and local travellers. All Fields marked with (* ) are required. Copyright © Taj Mahal Tour Packages. All Rights Reserved.